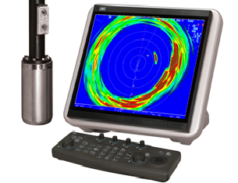 Our solution consists of a compact and fully stabilized omni-directional sonar able to provide very clear images, displaying schools of fish either in shallow or deep waters. 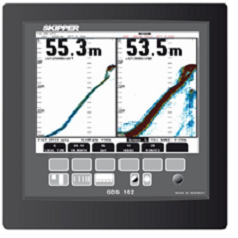 The high level of accuracy, and the stabilizing function activated during transmission and reception, enables fishermen to achieve better on-screen results, even in rough and stormy conditions. 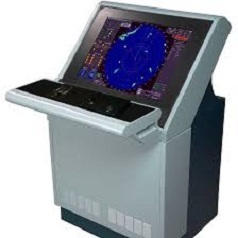 These product are designed to be fitted on board of different size fishing boats.